While Bryan has already reviewed the Concord Techno, I feel a second look at an interesting boot from outside the big three (Adidas, Nike, Puma) can always be useful. 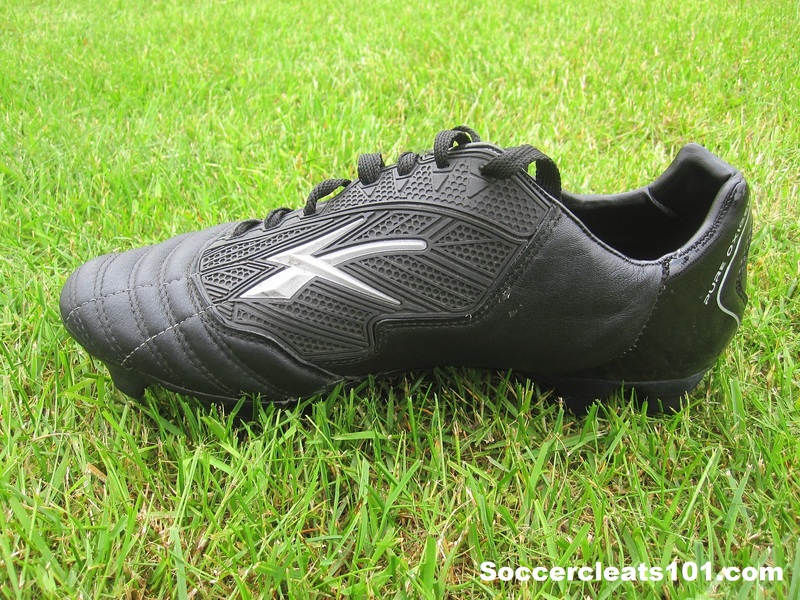 The Concord Techno Kangaroo features a blackout design, a full kangaroo upper and an innovative shot control panel. The boot is a great example of an affordable kangaroo boot that features more than just the simple upper seen on most affordable kangaroo options. With that said, take a look at how the boot stood up to testing in the review below. Concord seem to have taken a step back from the market at the moment, and there don’t seem to be many pairs of the boots left on the market. We did find a select few listed on Soccer.com and at a great price, but other than that they seem to be tough to find. The outsole on the Techno represents your stereotypical bladed pattern with 4 blades on the back and a collection of blades in a symmetrical pattern on the forefoot. I noticed a bit of stud pressure on the inside of both boots, but other than that the bladed layout provided a comfortable feel on a number of surfaces. 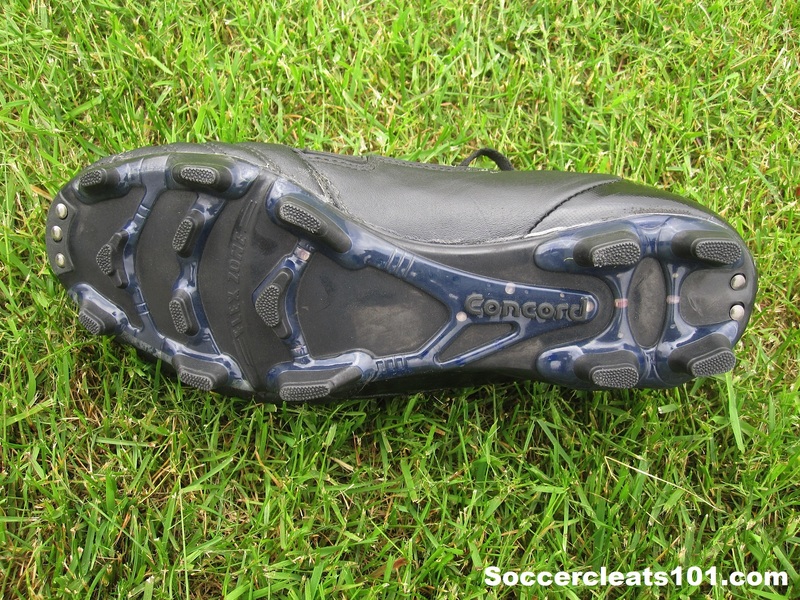 When traction came into the picture, the Techno performed as well as any boot I’ve worn on a natural grass surface. I noticed very little slippage, and the blades gripped nicely during cutting and acceleration. My single complaint with the outsole occurred where it met the leather upper. After just a few uses, the outsole began to separate where the majority of the flexing happened during use. 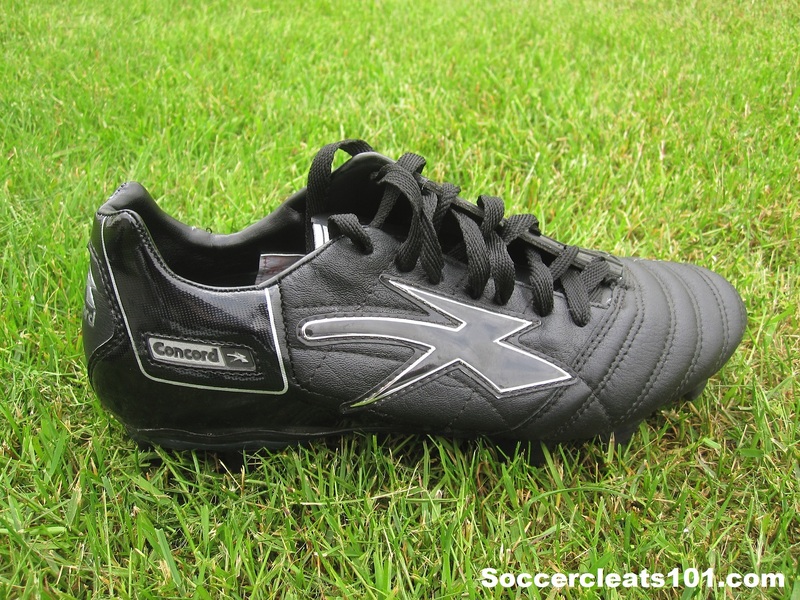 The most talked about aspect of this boot has to be the decision to replace the kangaroo leather on the striking surface with what Concord have called an “innovative shot control panel.” What that exactly means I cannot say, but it was added in order to take the Techno into the ever-dwindling power boot market. In all honesty I hardly noticed the control panel, and when I did it was only as the ball stuck to my foot while dribbling, causing me to loose possession. In my eyes the panel only added unnecessary bulk to a boot that is already far from sleek. Apart from the early stiffness, the kangaroo leather of the Techno performed very well. It was refreshing to wear a comfortable and reliable black kangaroo boot for a change. The leather stretched nicely during the break-in period, and was able to easily accomidate my relatively wide foot. I noticed the leather most during play when taking touches with the outside of my foot, and the soft touch made controlling the ball very easy. All-in-all I have to say the kangaroo upper was the highlight of the boot for me. 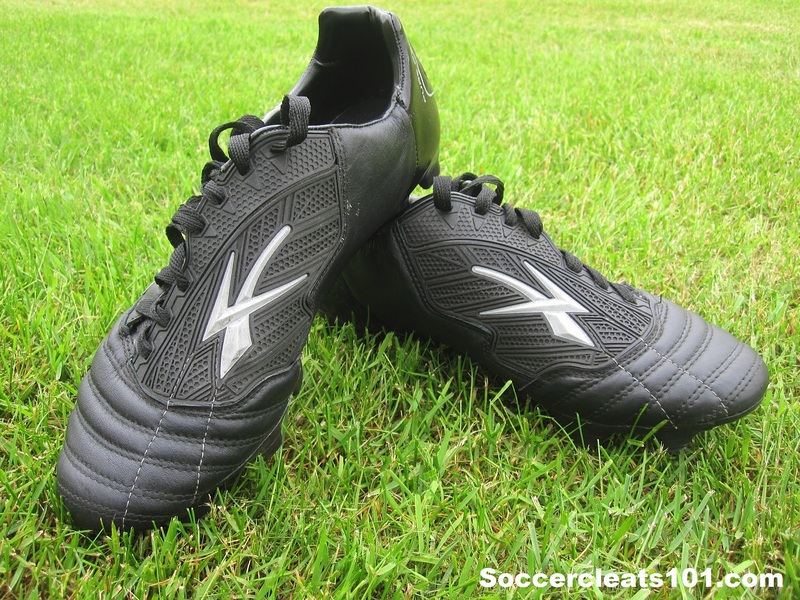 This day in age it is tough to find a reliable boot for less than $80, and I feel the Concord Techno Kangaroo can fill this void. While the boot is a bit on the bulky side (10.2 Oz) I feel Concord have focused on durability and comfort rather than weight and design. If I could change one aspect of the boot it would be the shiny black synthetic that appears on the back of the boot. The material used makes the boot feel cheap, and doesn’t add anything to the performance. The kangaroo leather and shot panel mean this boot fits squarely in the power category, and it performs on par with other affordable power boots. 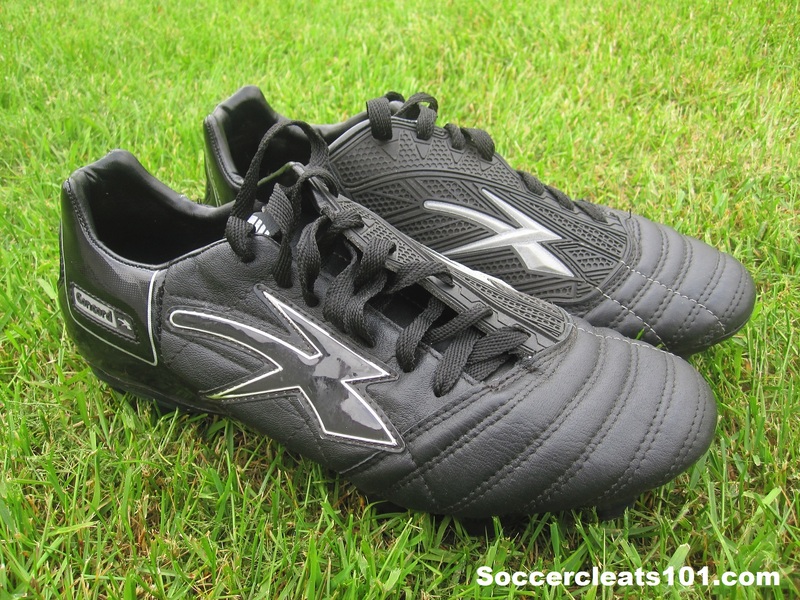 Personally, I feel like this is a boot designed to be worn by defenders on the back line, and defensive central midfielders who can take advantage of the power boot, and do not need the features or flimsiness of a lightweight boot. What is your opinion of the Concord Techno and do you like this minimal design?